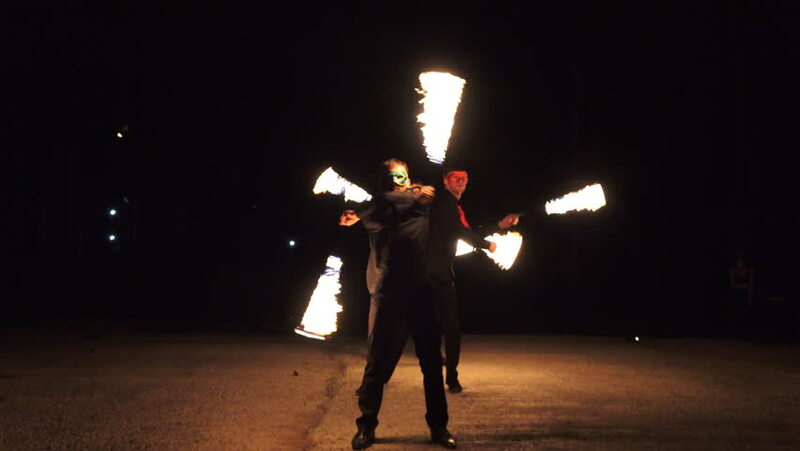 hd00:24CELJE, Slovenia - August 2012: Fire performers create stunning visuals handling fire. Medieval festival with reenactment of fighting knights, swordsmen and spearmen, cavalry. hd00:16Amazing tribal fire show dance at night on winter under falling snow. Dance group performs with torch lights and pyrotechnics on snowy weather. hd00:44DNIPRO, UKRAINE - MARCH 23, 2018: Carmen suite performed by members of the National Ballet at the Dnipro State Opera and Ballet Theatre.